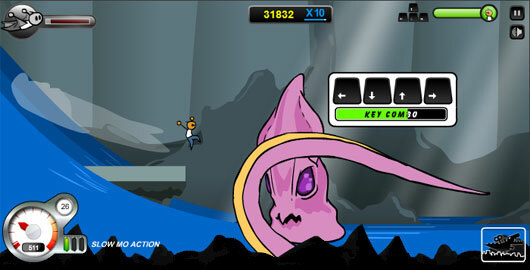 Run Ninja Run 2 is an Action running game from Gamesfree. Use your jumping and fighting skills as you run to safety. Collect gold to earn upgrades. 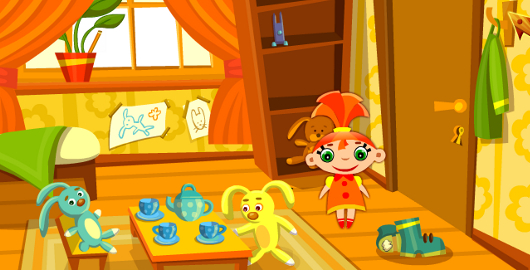 Little Alice Escapes is a Room Escape game from Gamezhero by Denis Sokolov & Igor Sotsky. There is a long and risky road ahead of us – doors, rooms, aquarium fish. But nothing can prevent Alice from running away from home! Oh Snow! 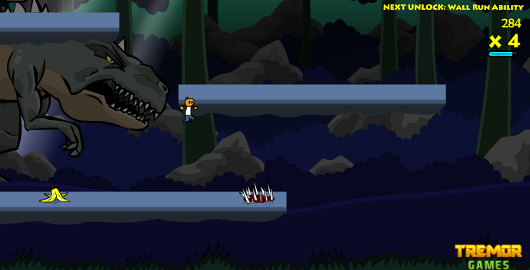 is a Platform Running game from Bigdino developed by GameShot. Find the exit before the giant snowball catches you! Railbot is a Platform running game from Armor developed by Danny Yaroslavski. 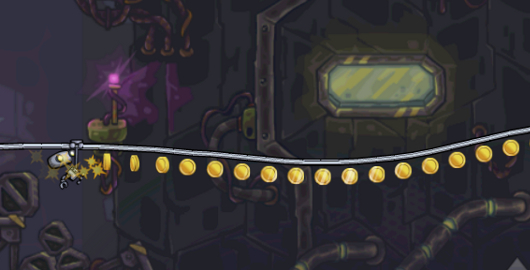 Use the up arrow to jump over obstacles and grab rails. 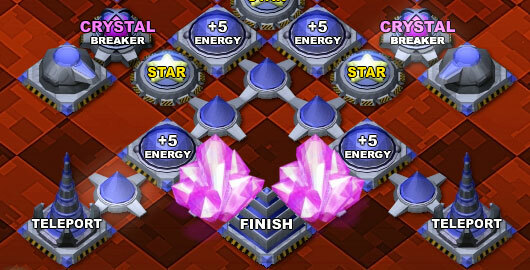 Collect coins for upgrades to battle the bad guys. Flood Runner 4 is the latest installment in the Flood Runner series developed by Bryan Devlin. Flood Runner 3 – Armageddon is the latest installment in the Flood Runner series created by Ben Rad Vinyl. If you liked Temp Ninja then One Click Ninja is just for you! 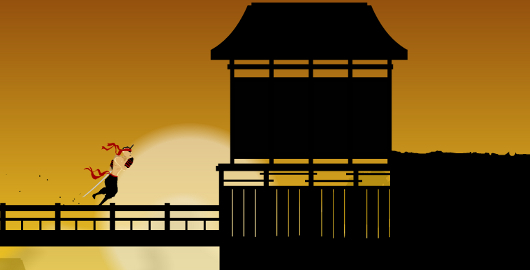 One Click Ninja is another running style Platform game from MaxGames. 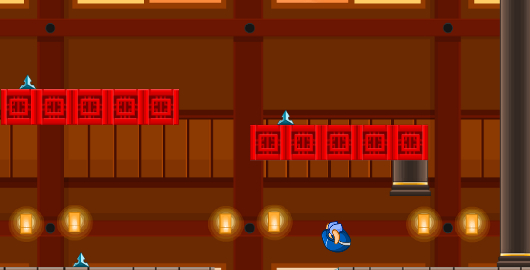 Click your mouse to make this ninja jump over hazards as he runs to collect the master scroll. You need nerves of steel to get through this one! Casanova is a Skill game from Orisinal. 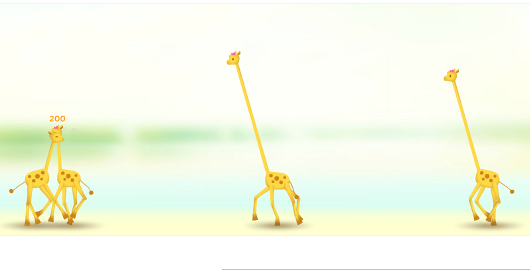 This is a simple yet addictive little game where you click the mouse button to make a giraffe’s neck grow and shrink. The goal is to give the giraffes running at you a kiss. “When I was younger, I used to be bingo mad. I would go every week without fail and made lots of friends doing so. Unfortunately, the bingo hall in town had closed down some years back and the next nearest hall was too far for me to travel. I found a new hobby playing Solitaire and Freecell on my husband’s computer but playing solo and with no jackpot to be won got stale very quickly. My husband suggested I should have a look at online bingo but I wasn’t too sure. I’d heard many stories about people becoming addicted to computer games and all the strangers that you meet online but my husband reassured me I had nothing to worry about. I’m glad I followed his advice because fun online bingo is now my favourite thing to do in the evenings and weekends. There are lots of different types of games in all the different chat rooms and different prizes up for grabs. I don’t need to do much other than purchase my tickets and let the game do everything else for me. My numbers are automatically checked off and it even shows me my best card as the game progresses – a very handy feature. Back in the old bingo hall I would have to pay attention to numbers being called and rigorously check all my tickets. With online bingo I can have my old friends Solitaire and Freecell running in the background! 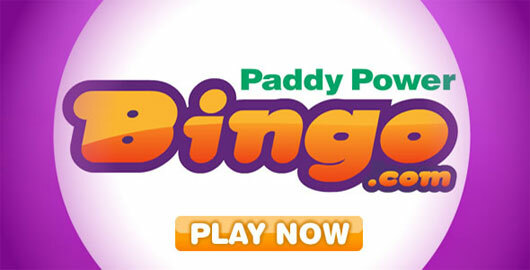 The bingo itself is great but all the extras are good too when you play bingo with Paddy Power. The chat rooms are great fun whilst the game is going or in between games. You can play word games and all the other players join in. Prizma Puzzle Challenges is the next installment in the Prizma Puzzle series created by SilenGames. Your goal here remains unchanged: connect the start node to the end one without running out of move in each of the 40 levels available. Use your mouse to click on a start node and then click on contiguous nodes to create your path. 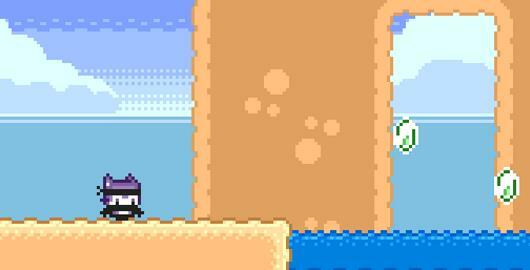 Jorinapeka is the latest puzzle game from Tonypa. 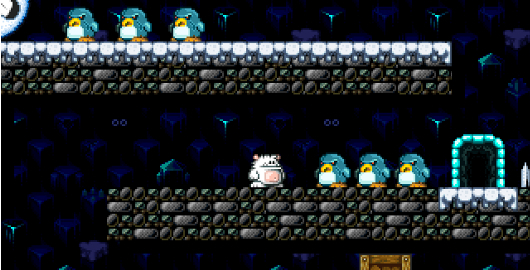 Your goal here is to find the right path in order to remove all the colored tiles in as few steps as possible by clicking on white blocks with your mouse. Pick up all the colored pieces without running out of moves or it’s game over! In Goblin War Machine, a new exciting physics- based skill game from BigBlockGames, you control an upgradeable war machine, and your goal is to crunch as many pesky humans as possible. Earn bonuses, upgrade your deadly machine, see those poor humans desperately running before you crunch them (how cruel! ), reach the end tower, destroy the king, repeat. 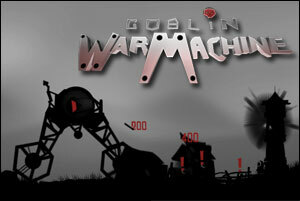 Goblin War Machine features 18 levels of increasing difficulty, tons of upgrade, and is really beautifully done. Controlling your vehicle while shooting at enemies/building to destroy might be challenging, but I had a lot fun playing this game, and I strongly recommend you give it a try. Prizma Puzzle 3 is the next installment in the Prizma Puzzle series created by SilenGames. Your goal here remains unchanged: connect the start node to the end one without running out of move in each of the 28 levels available. Use your mouse to click on a start node and then click on contiguous nodes to create your path. Have fun! 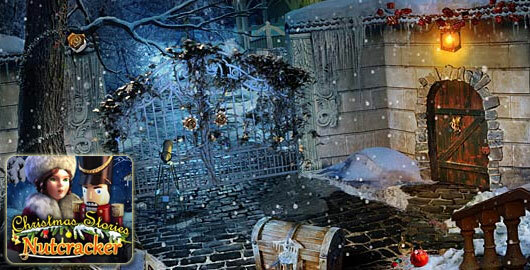 With no memories of your past life and a never-ending hunger, it’s time to embrace your new life as a vampire in this fun Hidden Object Puzzle Adventure game! 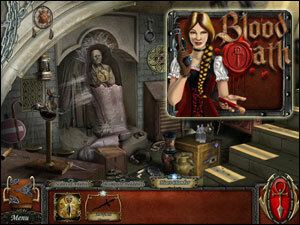 Avoid the dangerous vampire hunters, as you explore a dark world with a new obstacle around every corner. Can you hit the ground running and survive the terrifying world you have been pulled into?